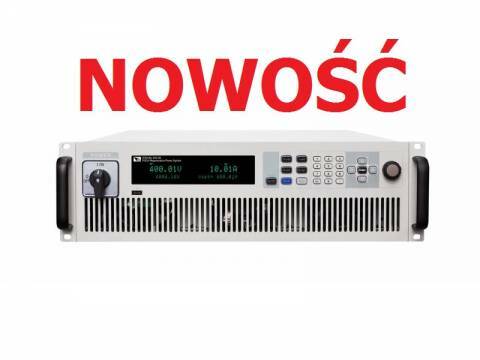 ITECH wprowadza nową serię produktów: IT6000C. IT6000C zapewnia 7 zakresów napięcia, do 2250V, wspiera konfigurację master-slave. Wbudowany generator umożliwia tworzenie arbitralnych przebiegów. overshoot, and can be widely used in Energy storage device test, like batteries, cell packaging equipment and battery protection board testing . 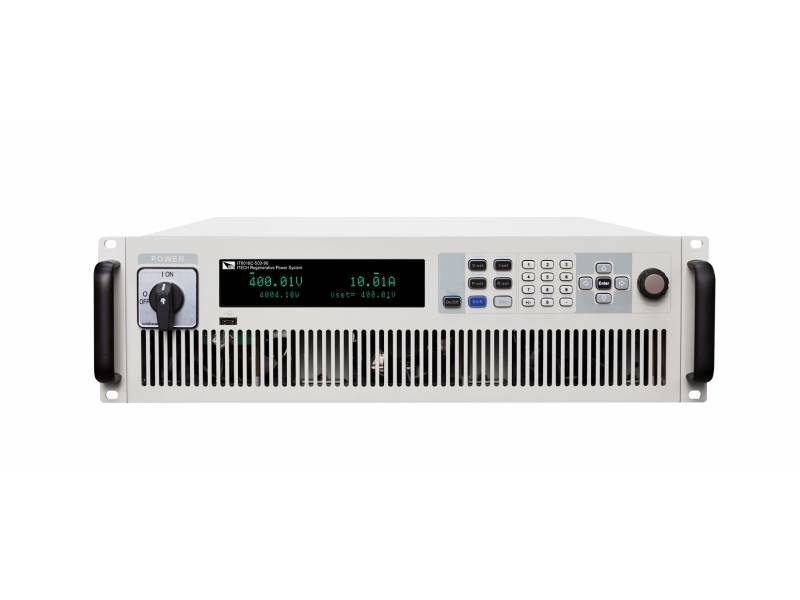 The IT6000C series has a unique energy regenerative function that can regenerate electrical energy and then directly use it in the plant instead of consuming it in the form of heat. The regenerative efficiency can reach up to 95%, which not only will greatly reduce the user's electricity cost, but also avoid the using of air conditioning or expensive cooling systems. 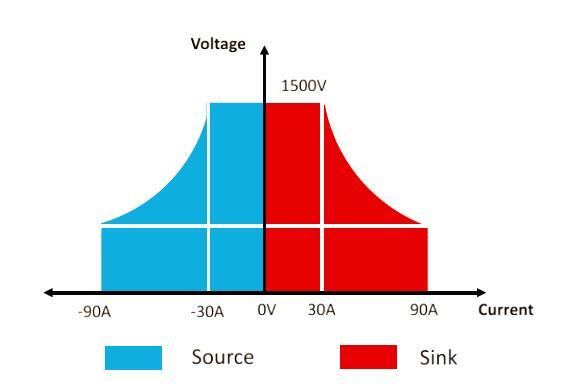 temperature to test the long-term maximum power tracking performance of photovoltaic inverters under different climatic conditions.